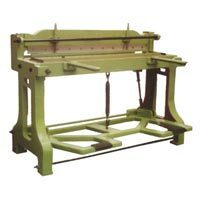 From past 24 years, we are operating as Treadle Shearing Machines Manufacturer and Supplier in Gujarat, India. The different types of Treadle Shearing Machines that we design and make available are CI Body Treadle Shearing Machine and MS Body Treadle Shearing Machine. 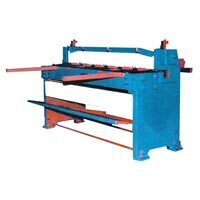 These Treadle Shearing Machines are fabricated from technically sound parts and components in compliance with the requisite quality standards.